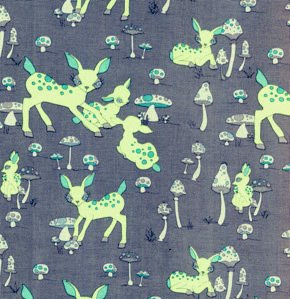 Anna Maria Horner's "Good Folks" fabric in stock!! 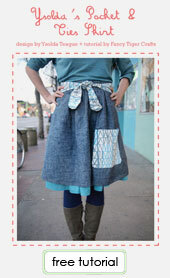 Oh man, we are totally in love with the new collection from Anna Maria Horner. 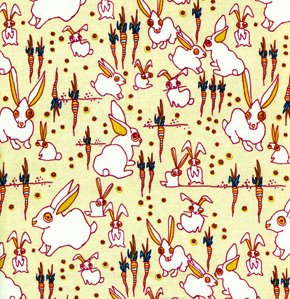 This is fabric that inspires - skirts, dresses, curtains, bags and quilts - we have plans. Come check it out and pick some up fast because this is going to fly. See more here. We are getting ready for the lovin'-est holiday of the year, and what Valentine's Day would be complete without conversation hearts? Here's a project you can craft up in no time for your honey or your secret crushmuffin. 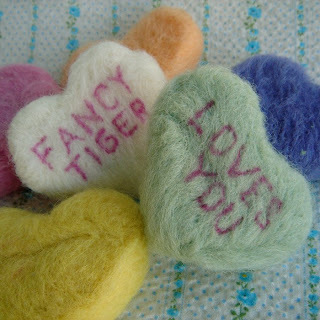 Here is how to needle felt your very own conversation hearts. 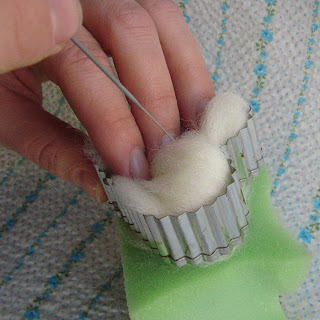 Fill your cookie cutter with wool roving. 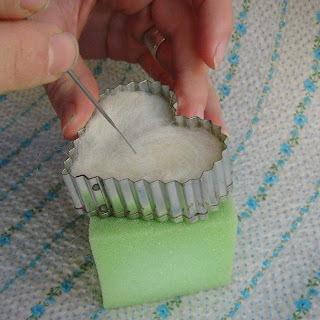 Place on felting surface and poke with felting needle until it holds its shape and develops a smooth surface. Repeat for all conversation hearts. Decide on what sayings you want on your hearts. Using an ultra fine point Sharpie in hot pink, write your sayings on the hearts with a gentle jabbing motion. 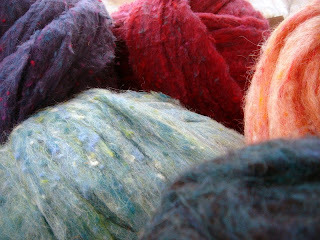 We just received a box full of Peace Fleece tweed wool roving for spinning and felting. I'm in love with tweed! I'm currently daydreaming about spinning tweedy yarns and then perhaps taking a little break to needle felt a growling grizzly bear wearing an adorable tweed sweater. Check out how luscious it is! How can I choose between colors like Blueberry Borscht and Kamchatka Sea Moss? 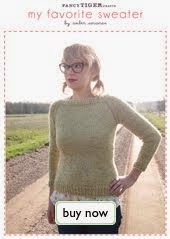 We also have tons of Peace Fleece's tweedy yarn in the shop for all of our knitters and crocheters! 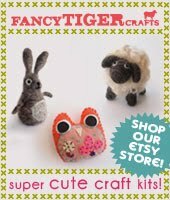 Fancy Tiger Crafts is proud to be working with the Denver Public Library and their Knit for the Troops knitting marathon. We aim to give 5280 hand knit hats to service men and women. 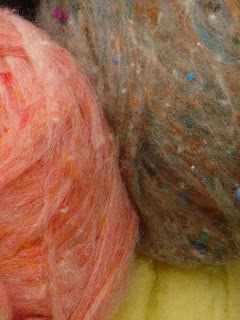 Fancy Tiger is offering participants a 30% discount on yarn purchased for the K4OT - the suggested yarn is a worsted weight superwash wool in neutral colors. We are recommending Lamb's Pride Superwash which we have stocked in abundance for the knitting marathon! 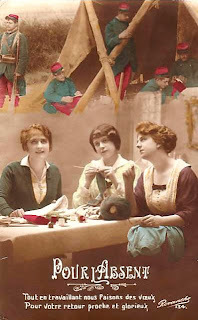 We are also hosting a session of the Knitting for Our Troops 26 hr. 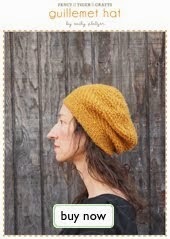 knitting marathon on Friday, January 23rd from 7 - 11pm. For more information please go here. Come on down and get some yarn! 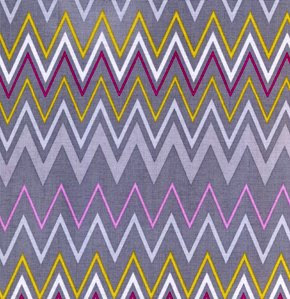 We have been anxiously awaiting the arrival of Jay McCarroll's debut fabric collections and they are finally here! 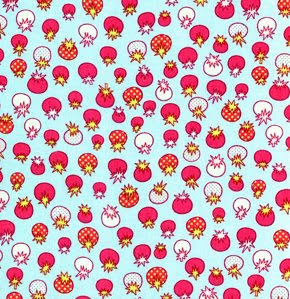 Jay McCarroll won the first season of Project Runway and has now ventured into designing adorable quilting cottons. We are enamored with his quirky illustrations and neon-acidic color combos!